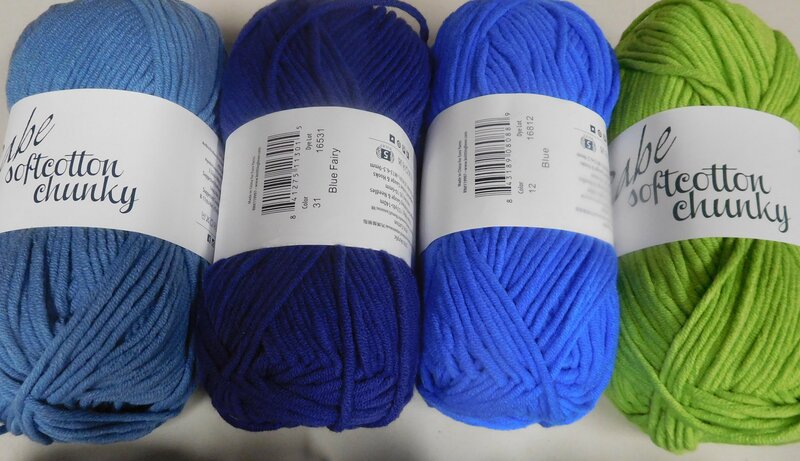 This bulky gauge (3.5 sts/inch) cotton / acrylic blend yarn is soft and easy to care for. And a really affordable price for a nice quality yarn. I'm a natural fiber person, but when it comes to a bulky gauge cotton, you really need to go for a blend with acrylic or the yarn will be just so dense and heavy it isn't pleasant to knit with or wear! But not all acrylics are created equal so I'm particular about the couple of acrylic blends that I stock in the store! You won't find any here that have that plastic petroleum based sheen you'll find in the cheap acrylics at the discount stores. 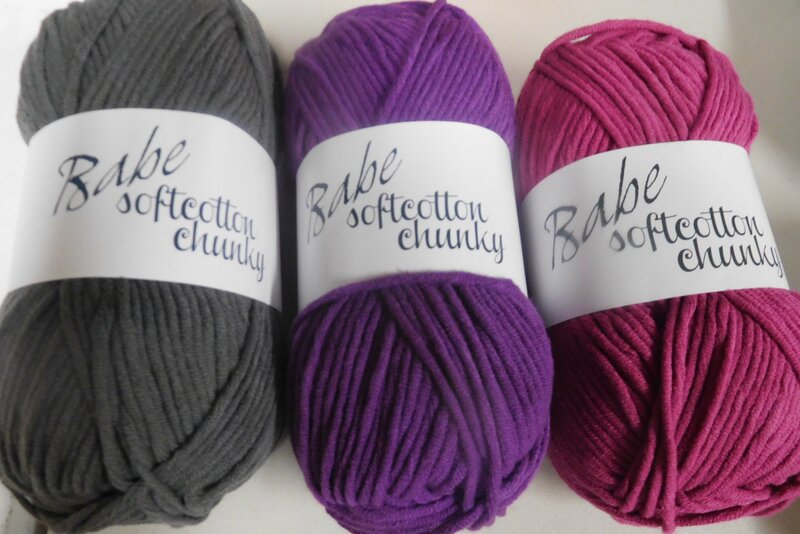 This acrylic microfiber is nice to the touch and feels good to knit. I'm already almost out of 2 colors which I didn't even bother to photograph for the website. And it's only been a few days the yarn has been out! Looking for a lighter weight version of the same fiber content? Check out Calico and Calico Jak! 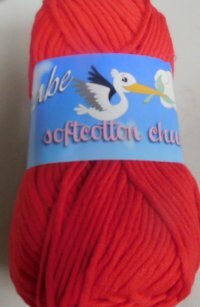 And also, Baby Cotton Soft Worsted!